Ah, The Power of Myth. This book is based on the amazing PBS interview series Bill Moyers did with Campbell shortly before he passed away and captures some of the 24 hours of filmed wisdom that hit the cutting floor. We'll learn how Campbell came up with the admonition to "follow your bliss!" (hint: it's from the Upanishads), the importance of loving our fate, how we're helped by hidden hands when we really commit to our paths and so much more. This is one of the three books by Campbell we cover and in this Note, we'll learn why following our bliss is so important (hint: our bliss is the transcendent wisdom within us bubbling up!) and how we can more courageously follow it in our lives (hint: say "Yes!" to life more often!). We'll also look at how we can make the simple things in our life part of our heroic journey and how going for it isn't an ego trip. 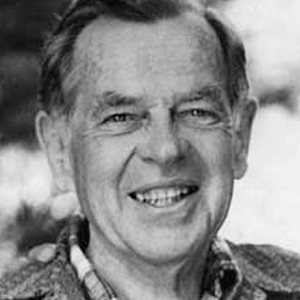 Joseph Campbell occupies the Grandfather slot in my spiritual family tree and this book is an incredible collection of some of his most inspiring wisdom. In the Note, we'll explore a range of Big Ideas from what it means to (and how to!) follow our bliss as we rock our hero's journey to learning that we've gotta be willing to break some eggs if we want to make omelets (aka, we've gotta be willing to make mistakes as we grow! ).